A great mix of Zouk, Afro-Funk and Boogie from the Ivory Coast, 1983. Four long tracks, including the massive afro-disco-boogie "Africa Mawa" plus two cool afro/Zouk tracks and a deep ballad with psych guitar. 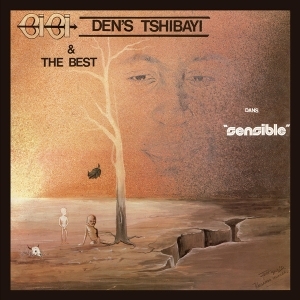 Featuring Congolese musician Denis Bibi Den's Thsibayi and his band The Best, "Sensible" was recorded at Abidjan, Ivory Coast, after Denis Tshibayi was requested to play live there. M. Sacko helped with the production / edition and the album was originally released first as a tiny private pressing in the Ivory Coast and later in Franceon the Tangent label. 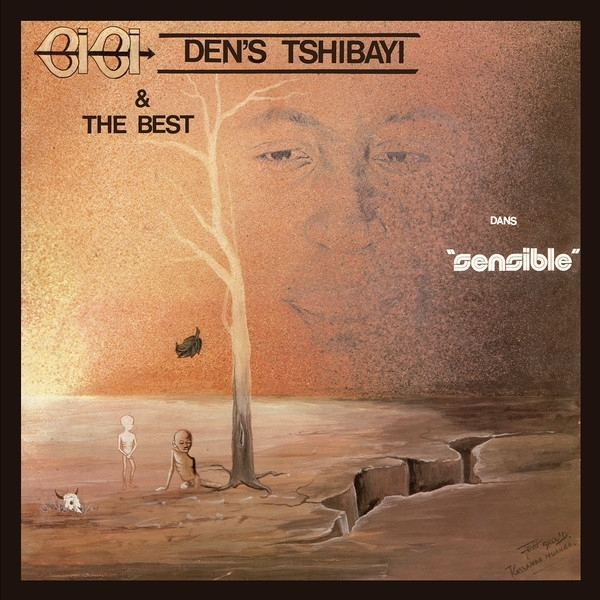 During that time, Denis Thsibayi also recorded for Earthworks/Rough Trade and in the following decades he recorded with Adrian Sherwood (On-U Sound Records), Alpha Blondy, etc. Includes insert with liner notes and download card.